Gift vouchers are available to be redeemed against my Workshops. 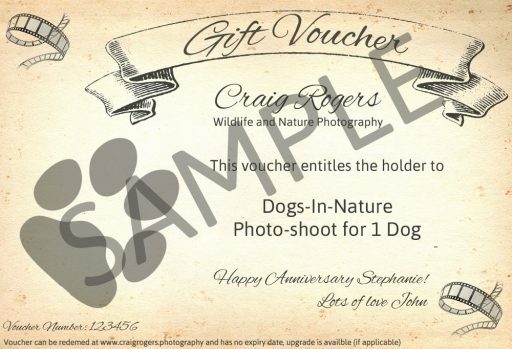 The voucher can include a custom message and will be emailed to you to print off or email to your intended recipient. Please remember to state the email address the voucher is to be sent to when purchasing, otherwise it will be sent to the PayPal registered Email address. 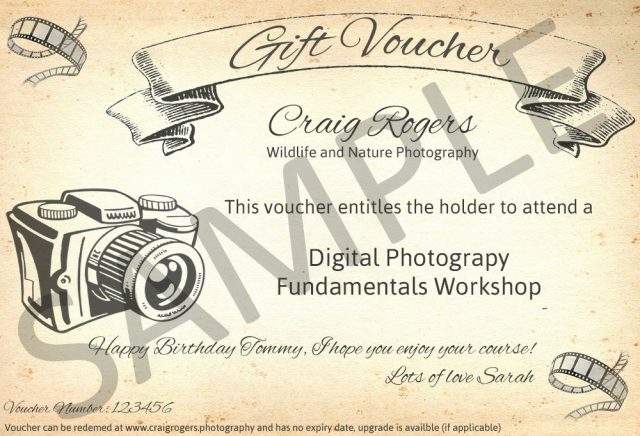 The gift voucher has no expiry date and can also be upgraded to a Workshop of a higher value by the recipient, for example a gift voucher for an Open Workshop can be upgraded to a 1-to-1 session with the difference of value paid when booking. 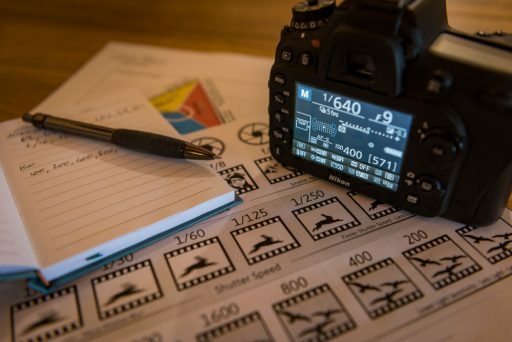 To redeem the voucher, please see the details in the Digital Photography Fundamentals Workshop Booking Page.